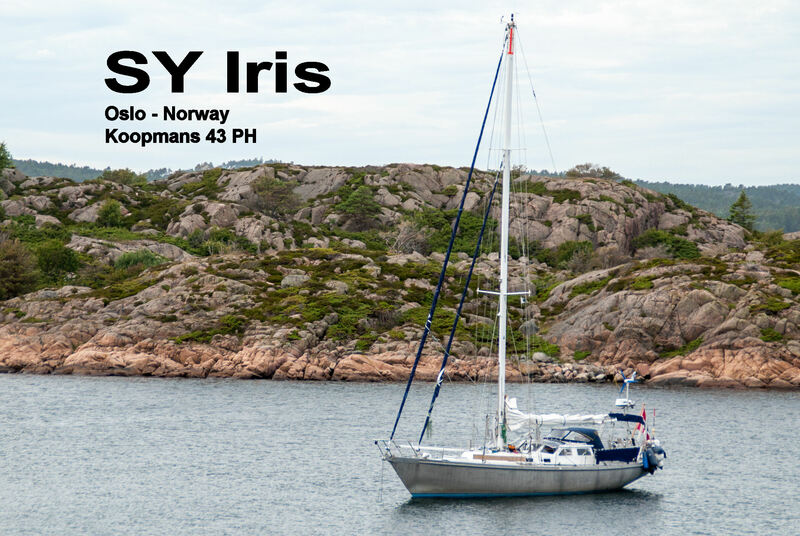 Roaming oceans and coasts in sailing vessel Iris with passion. These are our observations. Portrayal of humans, humanity – meetings with people, nature and ourselves. What have we been doing……..